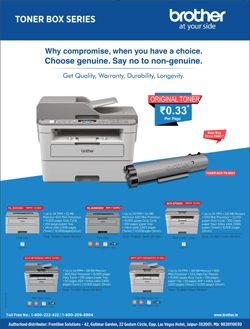 iBall – a brand known for its innovative and latest technology products, had introduced the special phone for Senior Citizens which was specifically designed to meet their needs with big keypads, enhanced audio, bigger fonts on screen, enhanced audio levels and SOS function for help in case of emergencies. The same had been very well received and appreciated. iBall now presents an upgraded version of this Aasaan series of phone with many new features as per feedback from the present users – iBall Aasaan4. It focusses on the holistic needs of seniors with bigger screen than the counterparts. 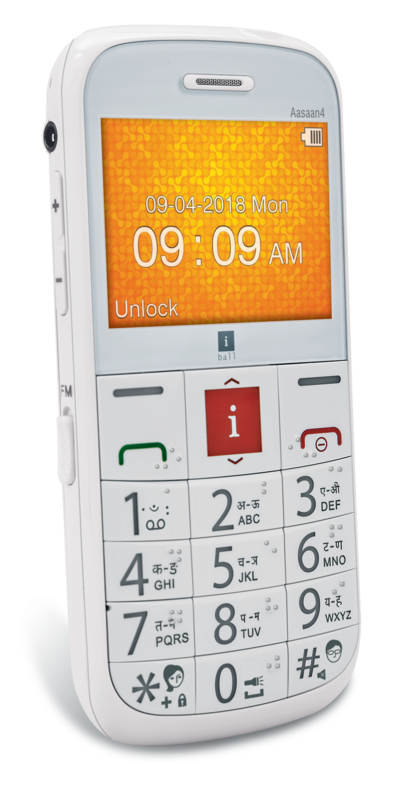 It also comes with unique features of ‘Braille & Talking keypad’ for the visually impaired as well as mobile tracker which alerts one of the predefined family members once the new SIM card is inserted. With easy-to-read larger screen of 5.86 cm (2.31”), large display fonts and large dialling keys, iBall Aasaan 4 Senior Mobile Phone ends the struggle of making a call and makes it comfortable. 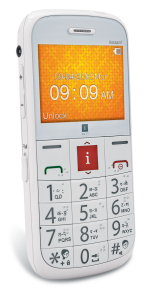 In a bid to empower differently abled, the phone is equipped with the Braille keypad, for the visually impaired. Users who are not conversant with Braille, can activate the talking keypad feature that speaks out the digit pressed in English. The Senior Mobile phone is already available with leading retail stores across India at just MRP ₹3,499/-.